Elizabeth had struggled with her weight for so long that she wondered if it was even possible to be happy in her own skin. 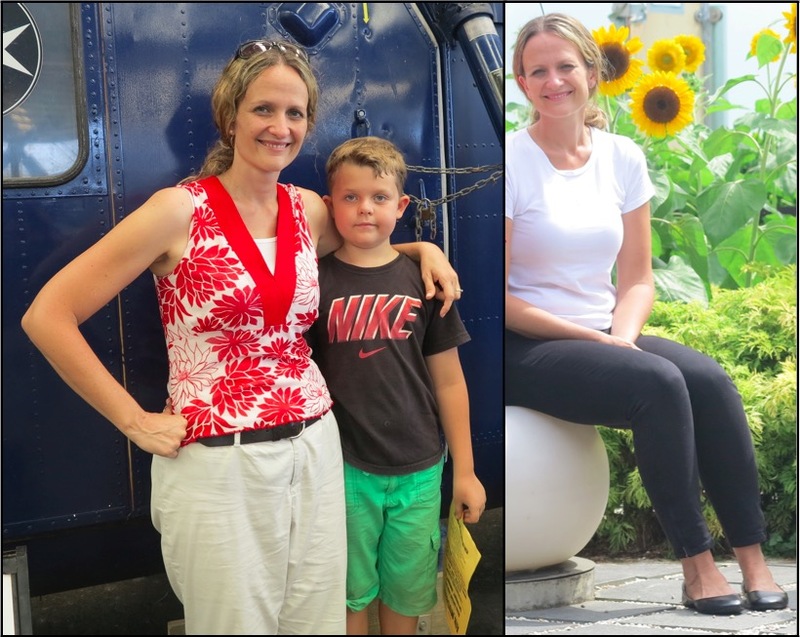 Determined to be a positive role model for her daughter she had tried other diets and fitness programs, but didn’t find her perfect fit until she stumbled on a Venus ad. 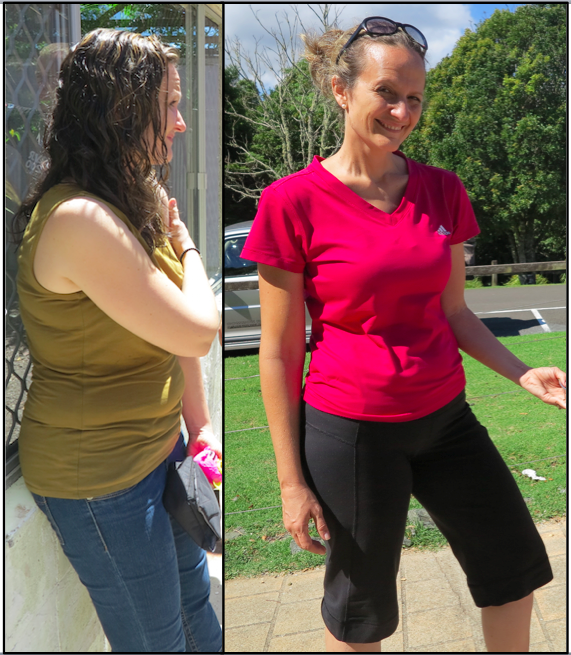 Within weeks her clothes were looser and she was on her way. 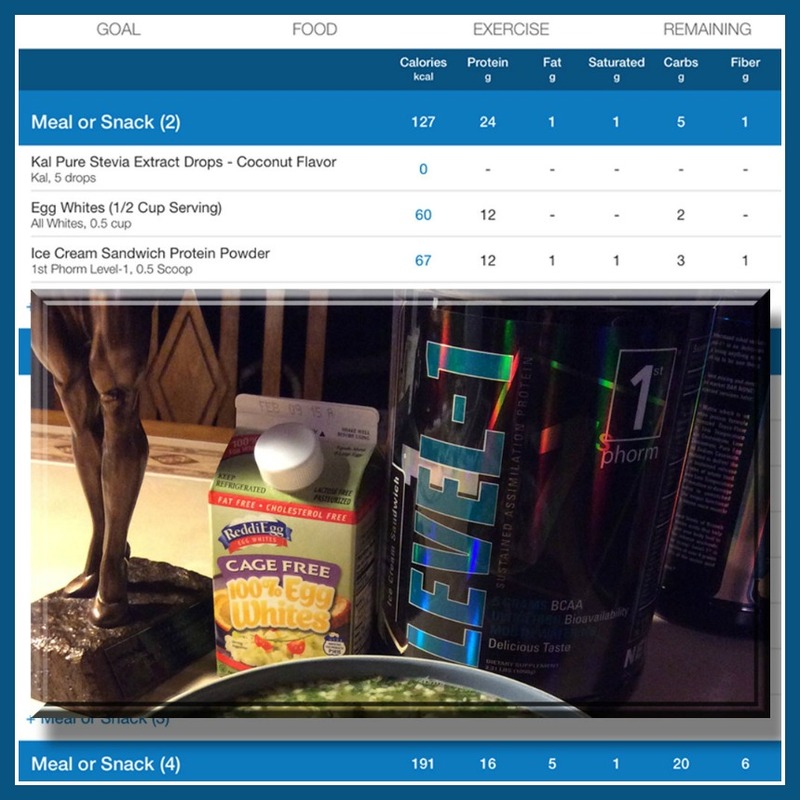 How do you meet your protein goal on a calorie deficit? Last Friday I said I’d have more to share about the magazine photo shoot. I do, but I’d decided to talk about protein today. My inbox has been flooded with questions about my strategy for fat loss and how to get enough protein. My strategy for fat loss is simply finding a sustainable calorie deficit and attempting to reduce stress. Stress is actually unavoidable sometimes, so some of my recent articles are about stress eating and recovering from stress eating. I’ve had a lot of stress lately, some of it really great and exciting, but it’s still stress. Stress makes it very hard to stay in control of eating so my strategy is to simply get on track as soon as the major stress subsides. All we can do is our best and motor on, a sort of controlled stumble forward as John would say. The only way to make up for over eating is some calorie deficit days. Usually it can’t be paid for in one day so fasting is not always the answer. The deeper the deficit the more stress on your body, and the last thing you need when you are recovering from stress is MORE stress. Nice and easy and slow does it. Give yourself weeks. What protein should you eat? 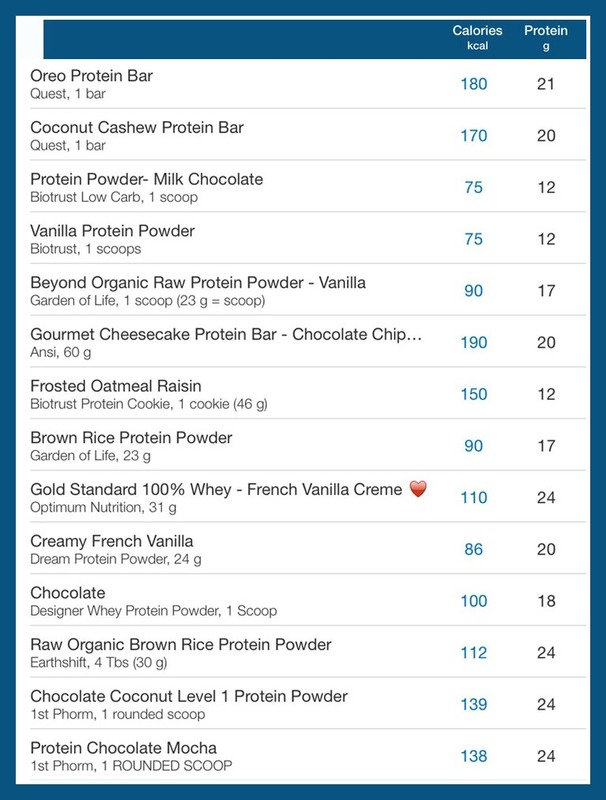 You can select whatever type of protein you want depending on your eating style. 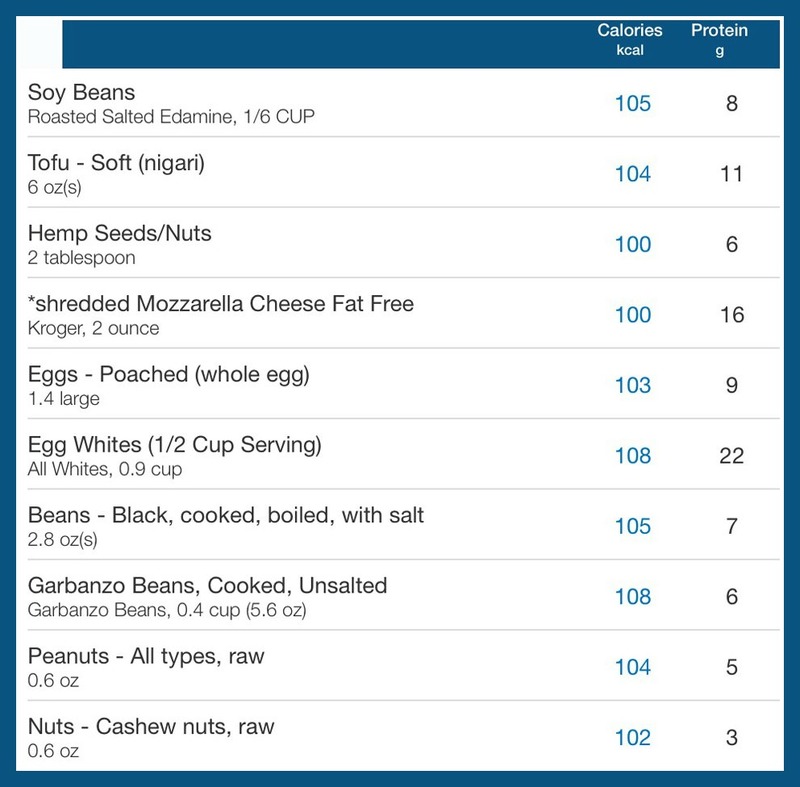 The key for getting enough protein while on a deficit is to select foods with the highest protein per calorie ratio. 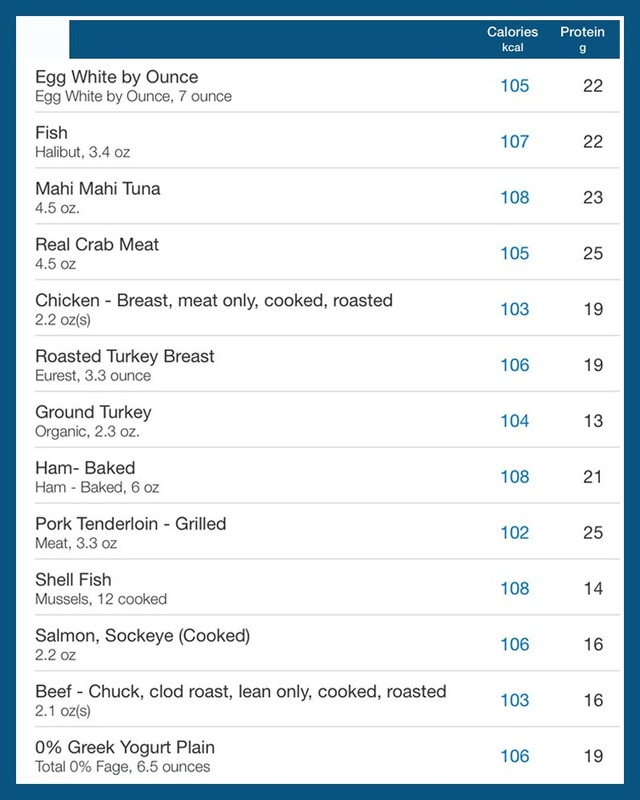 Protein and Calories for Meat, Fish, Poultry, and Dairy. Some Vegan and Vegetarian items (Vegans don’t eat eggs or dairy). Vegans will get most of their protein from a total sum of the day in plant based foods. Here are some Vegan example meal plans with the focus on protein. I usually start the day with protein and vegetables. My first meal is usually protein and veggies. This was the first meal for me last Thursday. Later I decided to have protein waffles. A few hours after that I had lunch meat, more veggies, and an apple. Right before dinner I decided I wanted popcorn with coconut oil, so I kept my dinner light; Soup with more protein and veggies. 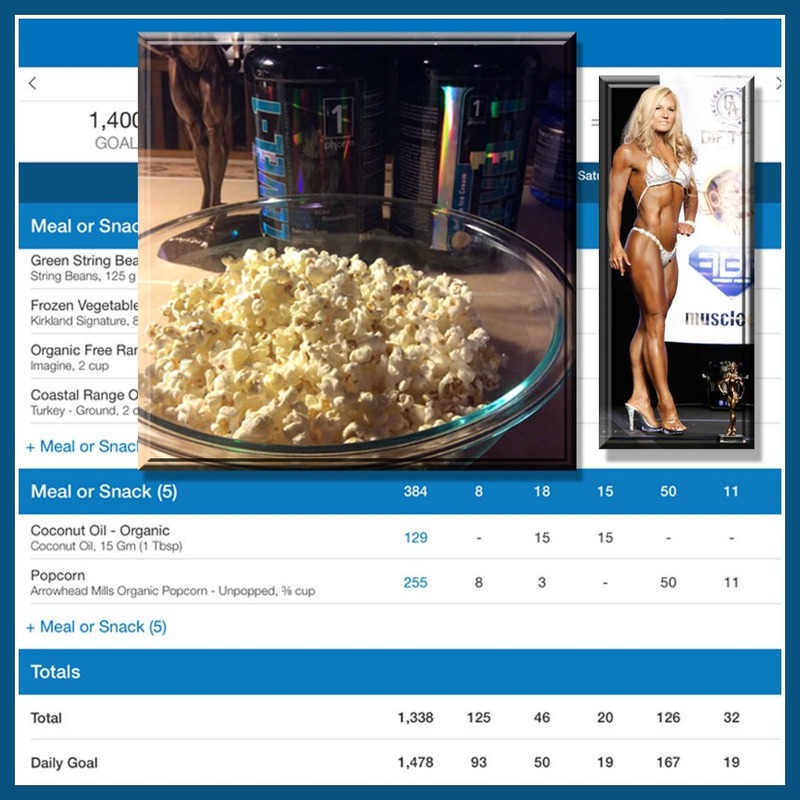 Before dinner I’d consumed 100 grams of protein for the day so I reduced the amount of turkey in my soup compared to normal to make room for the popcorn. Soup, more protein and veggies. I planned ahead so I could have my popcorn! I usually easily get in 100-125 grams of protein most days. For me this is a perfect deficit day. 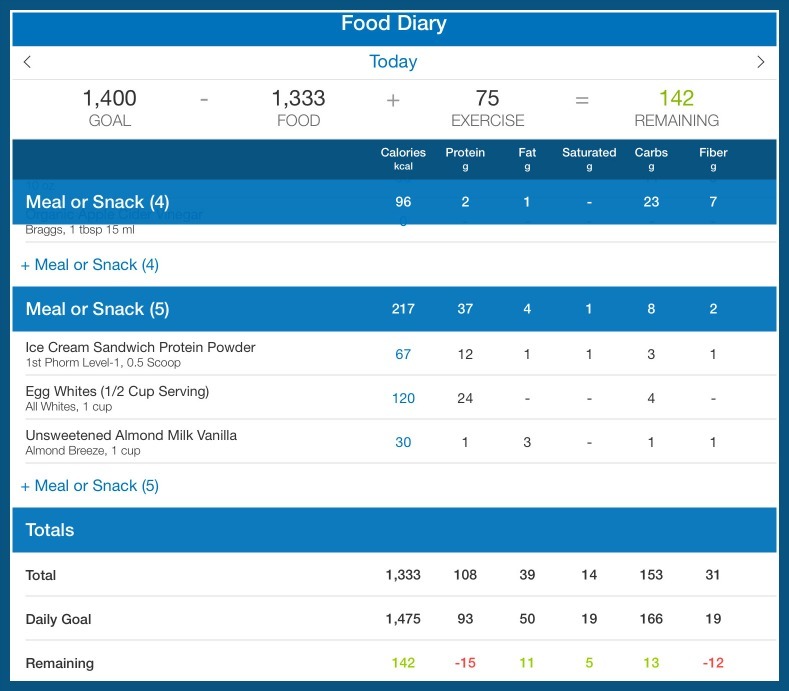 I can’t go lower than 1300 calories and feel okay, in fact some days when I workout hard I can’t go below 1400 or 1500. I have to pay attention to how I feel. I feel best with this amount of protein. I had to find ways to make the egg whites and protein powder work for me. I’m not a fan of drinking my food so I make protein pancakes, waffles, and custards. Every day is different for me, but I always get the protein in. Friday’s first meal of the day. I had my carbs earlier in the day. So Friday was totally different compared to Thursday. 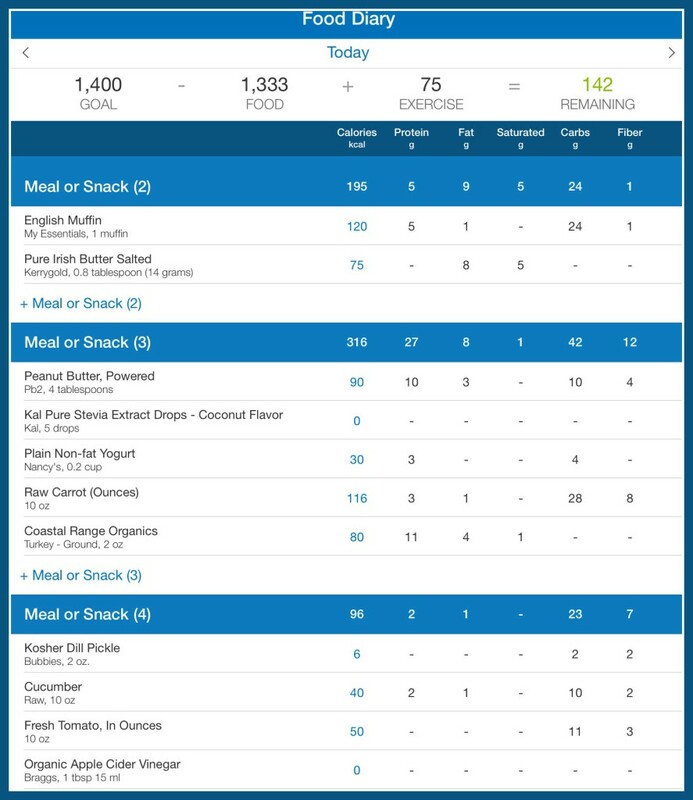 I ended the day with more of a protein meal and my overall protein was 108 grams, but the calorie total was the same. It’s still a deficit for me. Some people might think that is too low for me, but overall for the week it works out because I had some high days too. In fact I’ve had a lot of high days in the last few months, so a few more deficit days will be needed for me when I can fit them in. 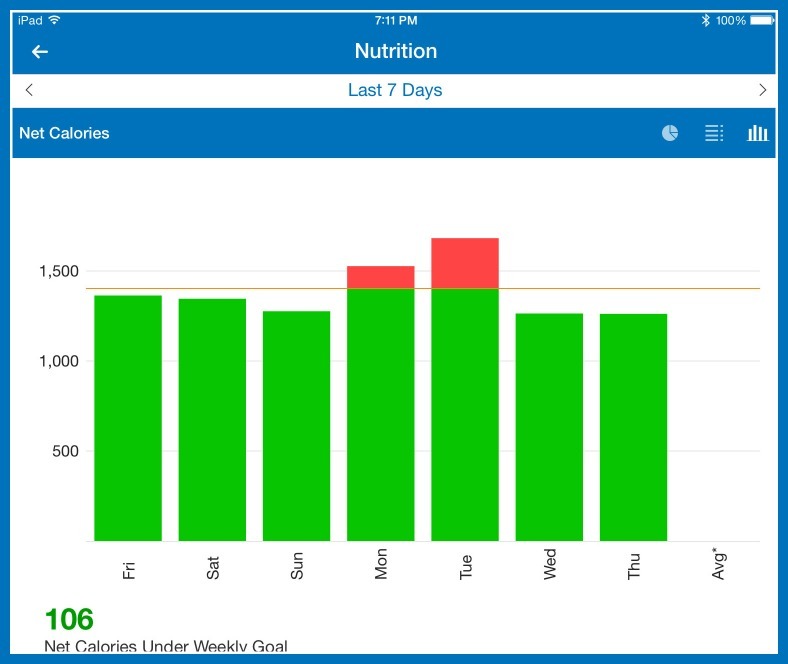 MyFitnessPal gives a nice weekly report. Even though I don’t do the math for weekly calories I keep an eye on the daily average. 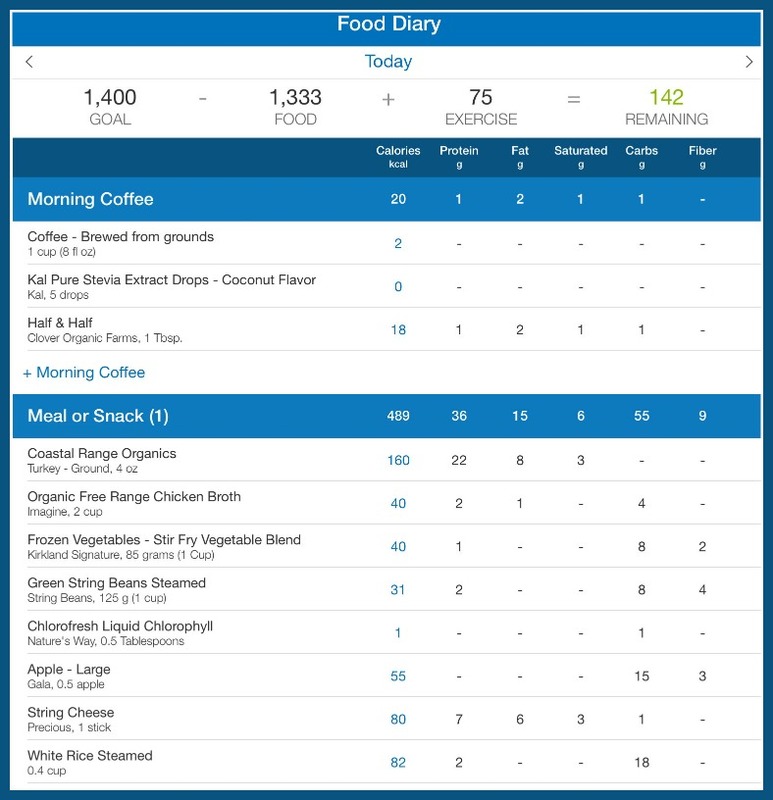 MyFitnessPal has a weekly chart in the mobile app and I also keep an eye on the 30 and 90 day charts like this one in the web browser app on my computer. What matters most is the daily average over time. So that’s what I do. I don’t really plan a whole lot. I just keep an awareness going with a focus on protein and vegetables, and then make room for carbs and fat as I go along. It all falls into place for me that way. In the future I plan to write more about the fun with the magazine and my experience with the Fitness Competition because many have been asking about it. I wrote a little about the high fashion models I worked with in my Venus blog inside the community. I’m learning a lot from them and I love to pass along what I learn. I’ll also write more on the most common questions coming into my inbox now. It’s full of lot’s of opportunity for good choices to be made. What are the standard phases of a persons fitness evolution? What happens to your perception of food? What about food that becomes fuel instead of pleasure? What is dosing food all about? When does meal replacement come into play? And then what happens with marketing? When does it become an intellectual pursuit? 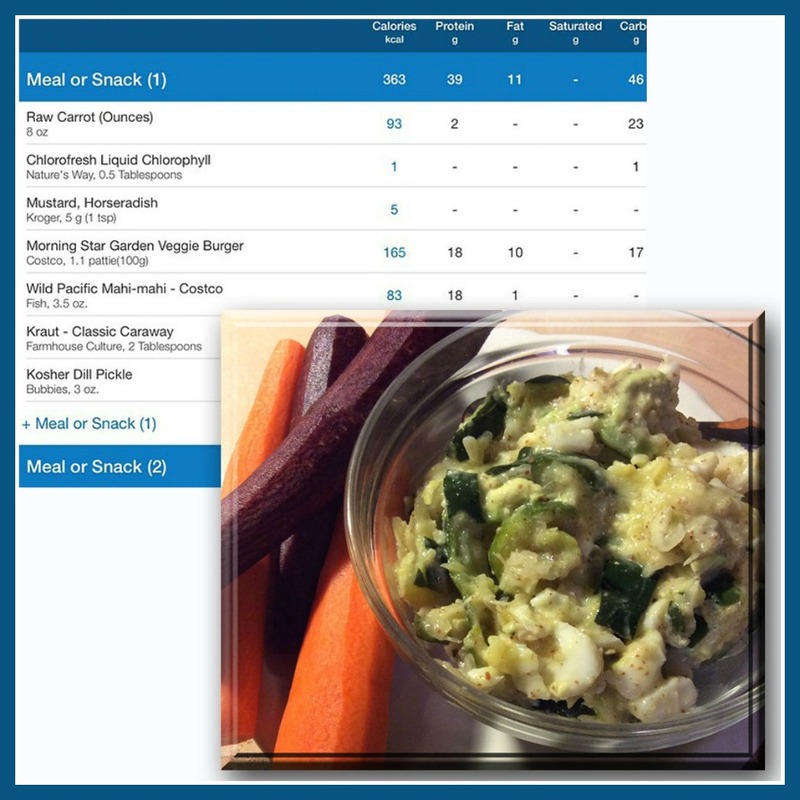 What about the mix of foods you eat? What about when fat loss is the goal? What about when muscle building is the goal? What about vitamins and minerals? What about macro nutrients; protein, carbohydrates, and fat? When does science come into play? What happens when you get a degree in nutrition? When did women’s fitness get started and how did it evolve? How does a fitness trend get started and how does marketing effect it? Everyone you follow and read are on the same journey, some are further ahead than you are and some you can see are where you one were. We all just keep learning as we go. Prior Miss Texas got her Venus back at age 52, and the pageant dress fits again! I was a senior at Texas A & M in 1985, I was also in the Corps of Cadets at A&M with an Amy contract. Women were not allowed in the school band and out of 21 female fish (freshman, like a plebe at Westpoint or Annapolis), only 4 of us (women) made it to our senior year. There were plus or minus 3000 guys in all branches at the military program which is the heart of Texas A & M. So about 4 army women out of 900 guys for the class of ’85. There was also a Texas superior court case argued at the same time to force A&M to allow women into the band and other military groups. (started in 1979) . We were controversial to say the least. Staying in shape was not a problem! But getting respect as women was. I went out to prove that the girl with the rifle could look like the girl in the contest AT THE SAME TIME! I was selected as one of the top four ROTC cadets in the nation, as well as top cadet in the third region over all ROTC Cadets. It is important to note that Texas started their women’s program before Westpoint. So way back in the day! But the guys accepted us as sort of neuter. We couldn’t be a Venus and a cadet at the same time. Hah! So I went on to represent Texas A &M in the miss Texas USA pageant. The beach photo is myself sandwiched between two of my children in June of 2013. Ruh-Ro. What happened? I was 52, already owned the Venus program, (for a few months) and just sort of drifting. Like I kinda sorta thought I might not be wearing my old clothes anytime soon, but it wasn’t that bad? Right? We took my son in the beach picture back to start as a Plebe at the Naval Academy, so ‘glory days’ by Bruce Springsteen was sort of playing in the back of my head. THEN I saw the beach picture. I had to own that. That was what I looked like. I didn’t feel like I looked like that, but I did. So I plunged into immersion and got to work. I do listen to the podcasts. Sometimes I even run one when I go to bed, similar to sleeping on one of my Veterinary Books on Surgical technique in the hope of getting smarter, or brainwashing myself, or.. or …something! Most of the time I listen while I’m commuting. Yet another new habit. It’s hard to pull into Wendy’s while you are committing your time to STOP pulling into the same fast food joint for a quick pick me up (with a few thousand calories) on the way home from work. Would you like to super-size that, ma’am? How did you find the Venus Factor? I originally started with Isabel de Los Rios before she even had the beyond diet program, I also bought the workout booty for wife and a basic get a shape program from John Romanello . I didn’t adhere strictly, but liked the idea of a workout designed to give me curves. I use the bio trust supplements and that dropped me into the email list that led to your link. C) never thought about a shape or number ratio as a goal. This was rather objective rather than subjective. My ever vigilant scientist popped out. What aspect of the program was most beneficial to you? Workouts I could do at home with my kid, watching TV! Whole new habit. Instead of eating popcorn/chips/ice cream, I do a workout. John asked me what about listening to podcasts? Well…I want to look forward to having relaxing time, playing with my kid while watching TV that I normally would not have time to do, that is sponge bob or finding Bigfoot, not CNN, while my seven year old boy laughs and jumps around on my ball. I replaced a bad habit with a good one, listening to Venus podcasts! Did you like the Venus workout? See above, it’s like twister at my house. Nor am I secret about it. I just do it while husband attempts to watch seventeen shows at once. Now he is forced to peer around whatever position I happen to be in. Assuming you can edit this! One morning husband queried/hinted…’ You could do that naked you know’. That was the day I got it! He had not been supportive during my transformation. Suddenly he had formed a new habit as well, and was not afraid of the new me. Which workout(s) did you use? I just stayed at 12 week level one the whole time. Now that I moved onto operation build a booty, I’ve moved up to level 2- building muscle is harder than losing fat. I understand the tightrope analogy now. I OWNED that hideous beach picture. I have pictures of who I was but I needed to face what I had become. I used that beach photo as my avatar, I posted it on Facebook. I knew if I didn’t do something, nobody else would do it for me. Do you have a particular style of eating? I usually do a lot of less than 50 calories snacks through the day, even if I am not on deficit mode. Other than that I do fruit in the morning, salad or veggies at lunch and a big salad with some protein at night. 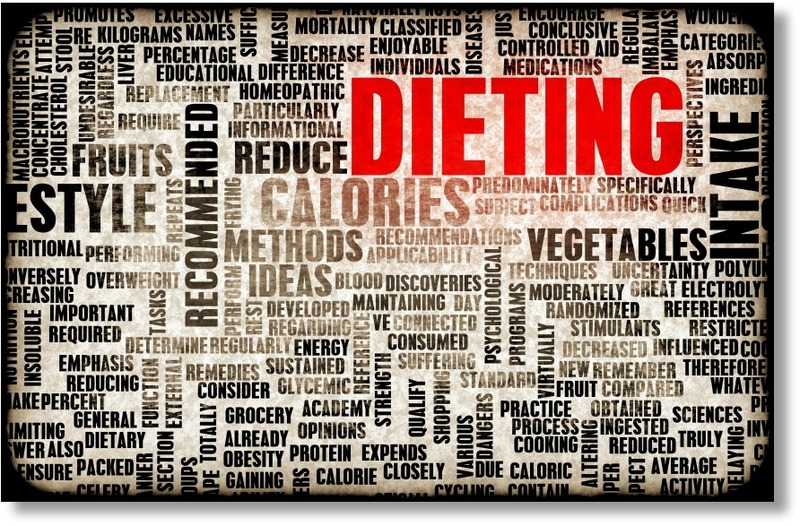 Did you use the undulating diet protocol? If so how did it work for you and did you make any modifications? I always try to put the bike together before I read the instructions so I was on 2:1 for the first seven weeks, oops. I found I sort of broke through to an ‘eat up’ day on my own. Did you use any supplements? I use the bio trust protein powders and make smoothies, I also use leptiburn, ic-5, absorb max, prox10, and now I use the omega desert. I was using athletic greens and still have the packs for on the go. I make my own green smoothie now. I also use the krill oil 5x supplement that’s a pill. All as directed on label. Did you use the online community and how was that experience? The entire experience was an evolution. I started excruciatingly slowly. First I bought the program about 2 months before I looked at it. Then I tried to do the sneaky, not doing anything special with my food approach. I did not work out at home and still went to gym. Yet another hour not spent with my seven year old son. I did not do much with community. Sort of looked at it….sighed….what an ant nest. Tried VT9 and just stopped program slowly. Died off with a whimper. Finally one day I realized I wasn’t doing it. When I faced that beach picture again, that was STILL me. Uh oh. Then I jumped into the community and started pushing buttons, dialing knobs, checking out stories. My motto was ‘no fear’. I try to not repeat the same mistakes. I Committed myself with the family. Not an ‘I would like to lose weight comment’ but a forceful commitment. An ‘ I am out here in the living room to exercise. I am not waiting for you all to go to bed and yes I am doing push ups and lifting weights ‘ approach! Did you find support with friends and family? I was shocked that husband thought I was taking diet pills or starving. He did some sort of negative intervention with me. ‘We are worried about you’ Do what? I thought he would be ecstatic. I got on scale for him. I then got out wedding pictures. Then I found the inner strength NOT to use this as an excuse to go graze in the fridge. Looking back I understand he was worried about where our relationship and comfort zones were going. He felt insecure in my affection for him. If I did not have the community I would have broken that day. I was devastated. Everyone on the blog was supportive, including YOU Roberta! Thank you Bobbie, if I may call you that. What was the hardest obstacle to conquer? See above AND I had to give up alcohol . I love a glass of wine or a cold bottle of beer when I get home and plop onto the couch. Something about drinking liquid grain or sugar leads to the desire to eat crunchy, salty fatty foods, or cake! Why? But I had to own this as well. This also removed obstacle to working out. Part of the new habit protocol. Come home, watch TV, play with kiddo, work out. Best multitasking ever! How did you feel about your final pictures? Is this a lifestyle you will continue? That’s the good and bad thing about habits. They are hard to break. The taper up program was also a game changer. When I got here. I knew how to stay here. I am doing second contest VT 11 to get a better booty, smaller waist, better shoulder definition. What is your best advice for other Venuses? Do not be shy. Out yourself. Avoid the negative, and the negative will come. I need to give credit to the author of the community quote ‘stumble forward’. I made mistakes. I used the positive affirmation of the others in the community when I was laid low. There is a roll model for every personal Venus. Example: my plot= I had a great body! I Had a very physical lifestyle. I ended up with job of my dreams! great kids! lovely ranch. Lots of very bad, lots of very good. I wanted to look like I used to, I saw Roberta’s pictures and knew it was possible for a 53 year old to get back in shape. Thank you Venus and my personal role model, Roberta. You can find Bonnie active in our online community, always ready to give a helping hand. 50 is the new 20! Yet another mid life Venus throws out the fat pants and gets the body of a 20 year old! I loved hearing about your owning your beach picture and finally making the commitment. It was totally awesome how you cam full circle from the young woman as Miss Texas to even better that in mid life. It’s a very cool story and it’s an example for all women in mid life that we can age like a fine wine. You are truly living the golden Venus life, maintaining and not rebounding, and living life to its fullest. Thank you for sharing your story and for being such a bright beacon of light for many. Your bright smile matches the bright light and passion that burns inside you. – it probably is too good to be true. 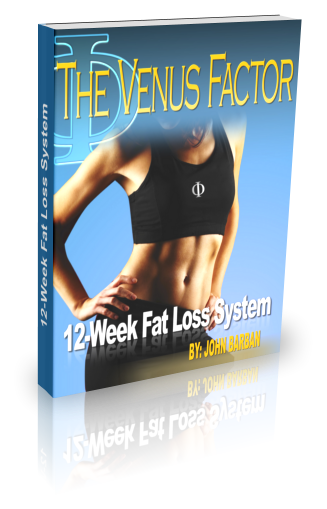 Today John and I got together to discuss the most common questions that have come up in the Venus Community Forum regarding the Venus Factor 12 week Fat Loss Program. In the audio podcast John answers how all the pieces of of the 12 week fat loss program work and fit together. How to structure the workouts? What to do about injuries? What do the minimum numbers in the Venus Factor Virtual Nutritionist mean? 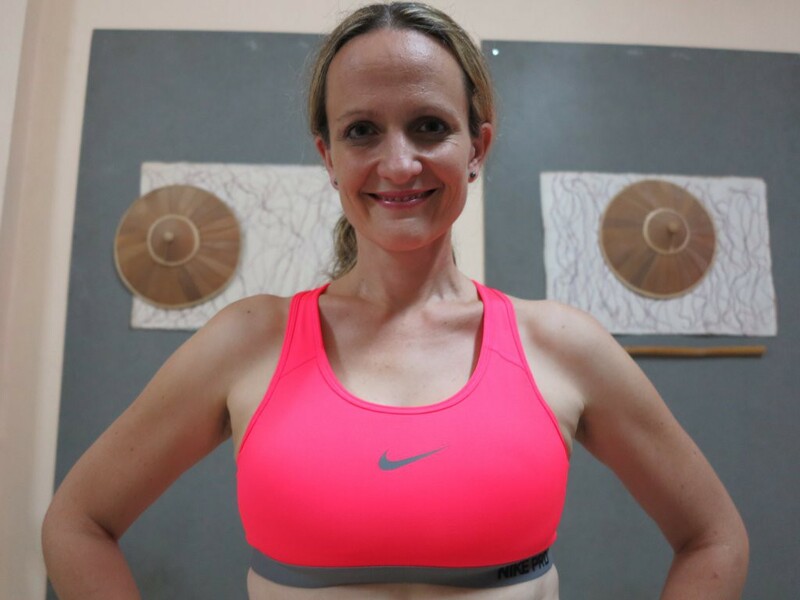 How will the Venus Factor workout effect my female shape? Why is a strict meal plan not spelled out for me? Here’s the next episode of the UNCENSORED Podcasts Season 2. Today’s topic: Are We Natural Cyborgs? Diet and fitness marketing tends to refer to what is ‘natural’. Many diets promote a way of eating that is ‘natural’ and the way we evolved to eat. But are we natural beings anymore? It’s not uncommon for people to have many artificial, prosthetic or unnatural ‘parts’ to their body. We can have surgically reconstructed joints, bones, eyes, ears (hearing aids), artificial hearts, mesh plating (stents), balloons, sensors (pacemakers), artificial valves, and many other artificial parts to replace or enhance our ‘naturally’ failing parts. We also have drugs that mimic or replace the functioning of ‘natural’ systems of the body that just aren’t working well anymore. It then becomes a question of what is natural. Does it even make sense to strive for what is ‘natural’ with our diet and fitness if our bodies are becoming less natural themselves. 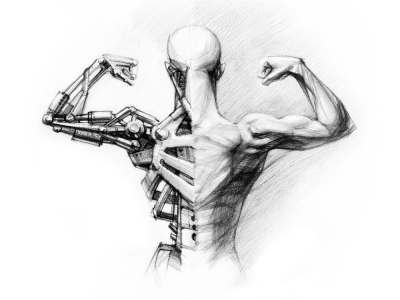 In this new era of modern medicine and devices you could argue that we’re becoming ‘natural cyborgs’. Don’t stress about what you can’t control. Change what you can. 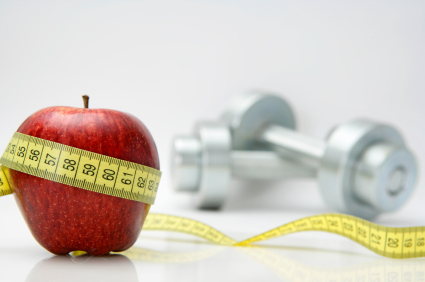 John and Brad discuss how to look at your health and fitness needs. Nutrition, supplements, ability to lose fat, ability to gain muscle, and ability to train are all interrelated. It all works together. Small things effect other things and then can escalate to hinder your goals. People with sleep and stress out of control typically have trouble sticking with a diet and fitness program. Each person is unique. Sometimes supplements or nutrition can address specific inhibitors. The main thing is don’t worry or stress about things you have no control over. Change the things you can. Small things effect other things and then can escalate into bigger problems that hinder your goals. I hope you enjoy listening to the discussion as much as I did. Today we bring you the first of many podcasts from our phi-life series. What do you think is the most important thing in supplement development? If your answer was ingredients, you would be incorrect. When developing a new product, the supplement developers actually work backwards from packaging. In reality the package is what will sell the product, not the ingredient. The ingredients are pretty much the same across all the products, so that’s not what sets a specific supplement apart or even what will make you choose one for purchase. One can hardly imagine how complex the process of just “creating the package” really is. It’s not only the color of the supplement that matters. It’s the questions of whether you put the ingredients into capsule or powder form? If so, do those contents belong in a bottle or package? Packaging is the first impression a customer will have with a product. The next step of the process is figuring out what to say, what font to use, what colors to use, what fitness model to endorse the product with what particular claim and much more. You simply cannot sell a supplement without the right package and claim, because that’s what drives sales. Everything must fit together, the claim has to fit the cover and everything has to be in-sync from a buyer’s perspective. 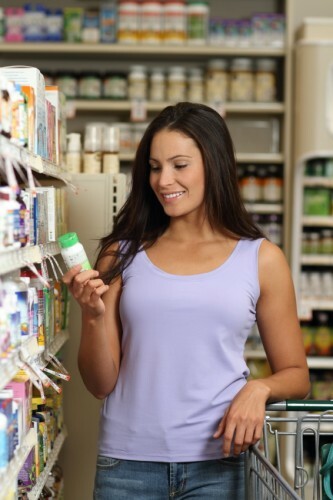 Packaging is utmost importance for a supplement company. In today’s podcast you will discover just how much it matters and what really goes into packaging design. This is not to tell you that supplements are evil and should be avoided at all costs., Quite the opposite, certain supplements can help you with your fitness goals. However, understanding whats goes behind the scenes will help you pick the supplements you really need and avoid spending money on products that are useless to you, but may look very appealing at first. 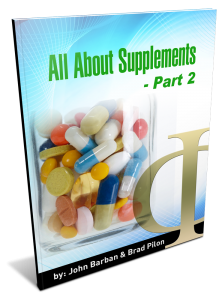 Today you have a chance to get inside the heads of previous supplement developers – John Barban and Brad Pilon. 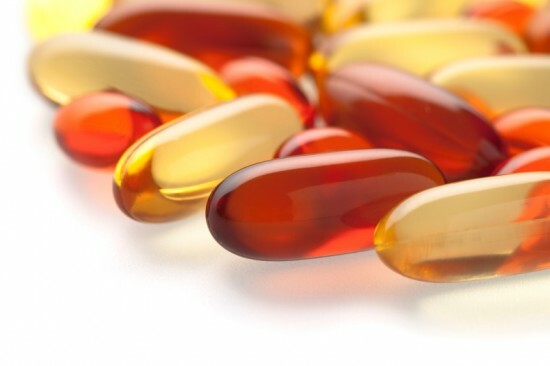 What Supplements Should You Take to Help You Achieve Your Health & Fitness Goals? Here’s the second part of this month’s UNCENSORED Podcasts Season 2. Often times guys on the Internet and in our community ask us “What supplements should I take?” or “Will this supplement help me?”. Should you take those? Are they worth the money? How will you track the results? Or will you just go by the “feeling”? The issue is that it’s impossible to answer those type of questions. 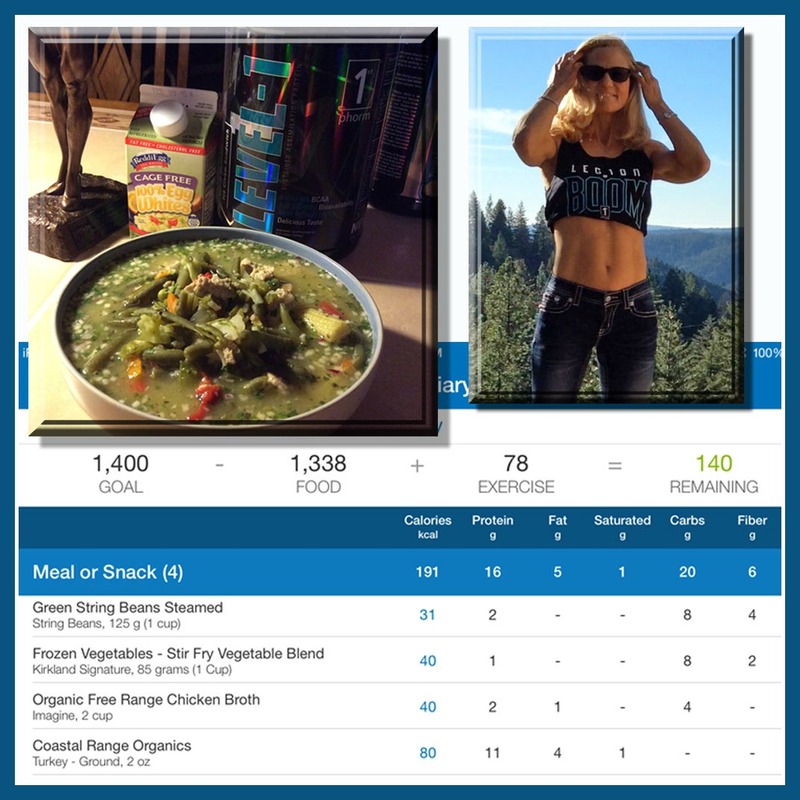 If you want an accurate answer that can actually help you (not the generic crap found on the web) with your fitness goals, you need to get clear on what is it you really want and what do you expect out of the supplements. Another thing that will determine what supplements to use and how much of it we will recommend you taking is your budget, how much money can you spend on supplements? 50 bucks? Or 1000 bucks? That’s a pretty big difference. Somebody who is a sponsored athlete or works in a supplement lab will have different options than a college student. For example a question “Will this product give me the body I want?”or “Can this product do what I want it to do?” is way better and gets to the point of what you really expect from it. But even those two questions aren’t perfect, when you start thinking about it, you’ll soon find out that it’s not that easy to figure out the right question (after you listen to the podcast, try to come up with a good one and share it in the community so others can comment on it). This is just one way of looking at it, another way would be to take a different approach and actually set your goals first and then try to match the right product to that desired outcome. However, in this case you will find a pretty nasty barrier. And that’s the fact that supplements contain a lot of ingredient that will have absolutely zero effect on your body. When you look into each product you will see a bunch of stuff you have never heard about, but almost always there will be one big ingredient that’s usually responsible for all the results. In many cases it will be creatine, or caffeine, depends on the supplement. Well, the top selling supplements are exactly the same as ten years ago and they will most likely be same as the best selling supplements ten years from now. There is just a couple of items that are packaged in a thousand different ways. The product isn’t what’s different, they are roughly the same, it’s the marketing around it that makes all the difference. Supplement companies fight a difficult challenge and that’s pointing out the ingredient. Nobody gets excited about plain Creatine monohydrate anymore, simply because it’s been around a while. So, they have to sell some “enhanced version” of creatine to pump up the sales. It has nothing to do with finding some new amazing and proven ingredient that nobody has ever heard about and adding it to the current product, it’s just a simple desire to sell more products.